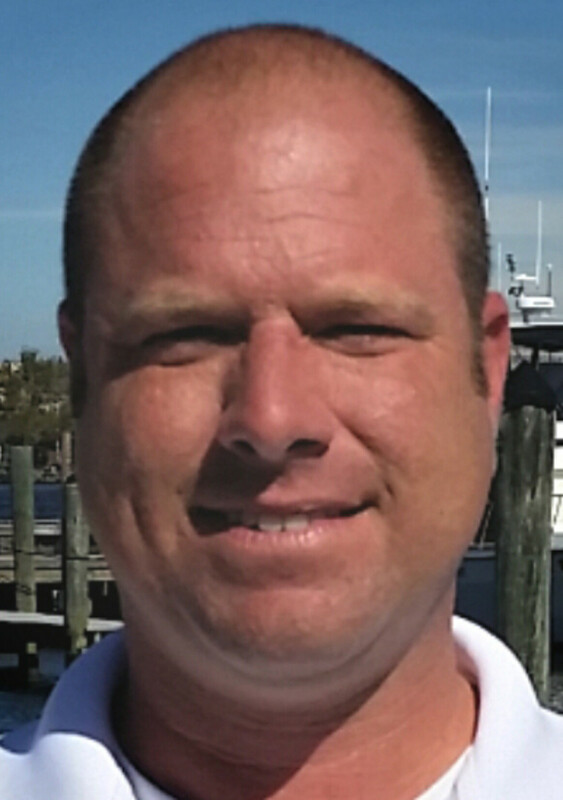 Suntex Marinas said it added industry veteran Brian Baker as its Mid-Atlantic regional manager. Dallas-based Suntex, which owns and operates marina properties in the United States and the Caribbean, said Baker has managed multiple properties and has shown a deep dedication to the industry through his service and educational efforts. Starting in the industry in 2003, Baker has served as general manager of Bay Point, Little Creek and Willoughby Harbor marinas in Norfolk, Va., and he became regional manager at Vinings Marine Group in 2007. In addition to handling all marketing for Vinings’ East Coast properties, he produced and ran an in-water boat show for three years.